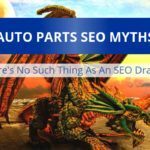 As an auto parts marketing firm that specializes in search engine optimization, we’re always following news about the search engines. From technical analysis of various patents and case studies, to more general news about algorithm updates, we’ve always got our ears on the rail. This technical information is interesting, and it’s often helpful to know this info when evaluating our client’s sites, making strategy, etc. It’s NOT because clients won’t understand. Far from it. 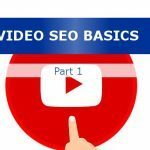 You could understand the technical nuances of search engine optimization, and with a little bit of time and training, you could perform many basic SEO activities yourself. It’s NOT because this information is boring. OK – it might be boring – but not to us. Like all technically-oriented folks, we enjoy understanding the nuances. It’s NOT because this information is secret. Some search engine optimization companies like to act as if they’re the guardians of some sacred book of SEO secrets. They’re not. All the really “juicy” secrets about Google, Bing, etc. is public. 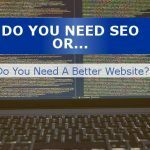 The reason we don’t talk about the technical aspects of SEO is that they don’t matter that much. 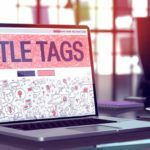 Yes, optimizing title tags, adjusting HTML hierarchy, semantic markup, selective on-site linking, and all the other “stuff” can yield good results. But all of these technical tricks only work if the site is worth ranking. There are some other things search engines study, but links and content are the big items. 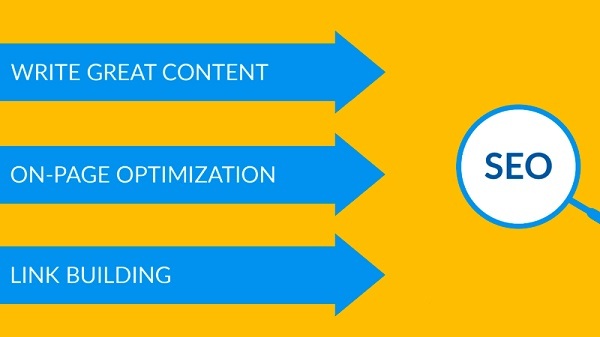 SEO isn’t a game or a bag of tricks. It’s an understanding of how to develop good content, and then how to promote that content for links, mentions, social sharing, etc. All the technical SEO “tricks” in the world won’t help a site that doesn’t have any good content. 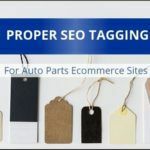 To learn more, be sure to download our free auto parts SEO guide here.